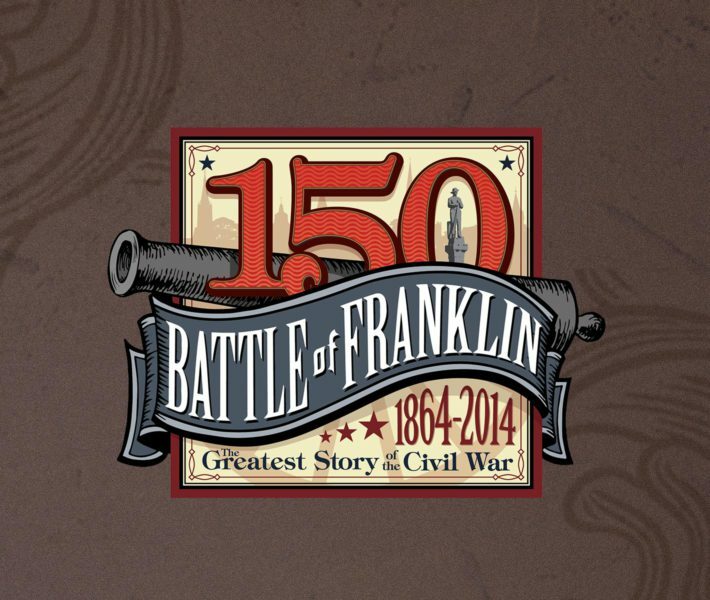 The Sesquicentennial — the 150th Anniversary of the Battle of Franklin — celebration was held to commemorate The Battle of Franklin; one of linchpin battles that decided the Civil War. Birdsong was chosen to develop the branding around this significant, historical event for Williamson County. 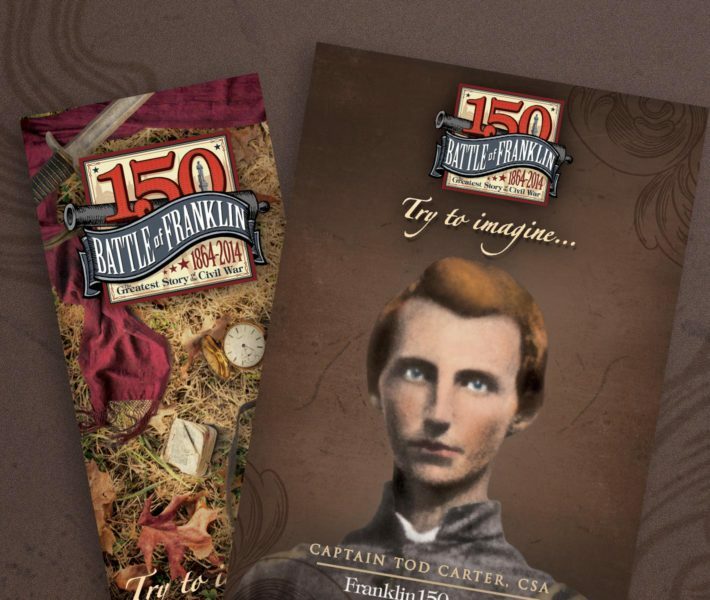 Inherent in any branding project historical in nature, the Sesquicentennial branding campaign needed to draw both history lovers as well as future generations into the sights, sounds, and personalities of this legendary civil war battle. 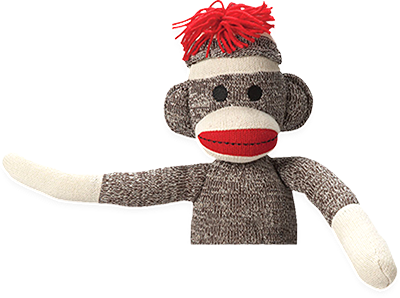 The Birdsong team developed a brand that nodded to the past but also integrated graphic techniques that interested a younger generation. With much research, our team successfully produced the Sesquicentennial logo, branding campaign, magazine ads, and a series of citywide banners that showcased colorized historic photos, each celebrating an individual war hero. The full Birdsong team worked strategically with a number of preservationists, focus groups, historians, and city leaders to execute this very successful campaign.